I have a box at my parents’ house with all my t-shirts from high school, and have started to do the same in my apartment in Minneapolis. Sometimes you can’t wear a t-shirt anymore, but just can’t throw it away or give it to Good Will. 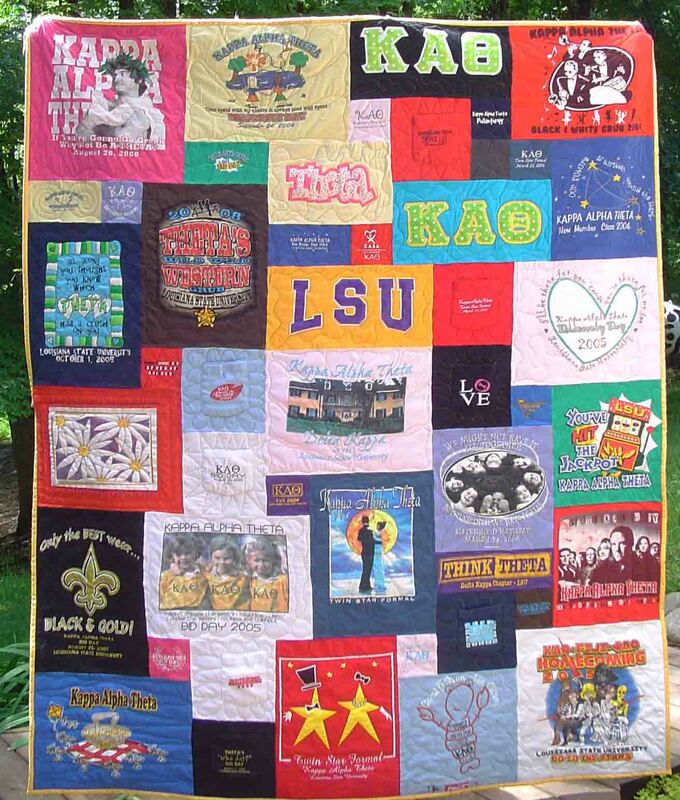 This is a great solution: a t-shirt quilt. They only use the front (or back) part of the shirt, so if you have any unsightly stains or rips, you can easily cover them up! Plus, how great would this be to pass on to future generations? Just please, whatever you do, refrain from re-living your high school days, no matter how cool you think you were.